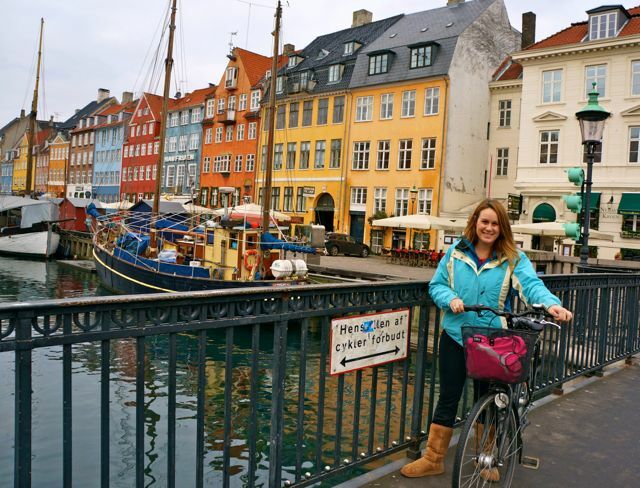 I love cities and the Danish capital of Copenhagen is definitely one of Scandinavia’s city highlights, perfectly mixing fascinating history with its modern, vibrant culture. 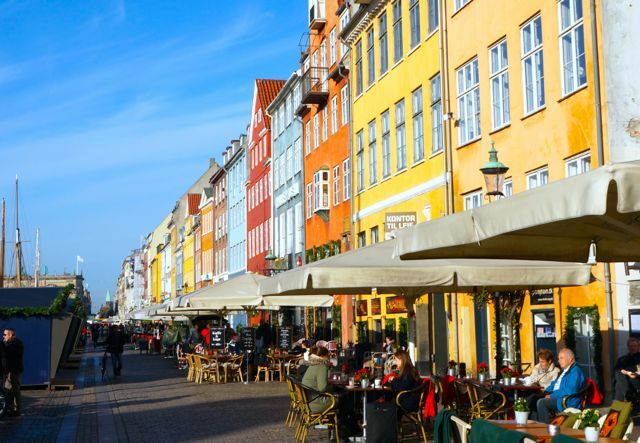 You can spend the day in Copenhagen walking around its historic, cobblestone streets and renowned museums and then enjoy the evening exploring the posh dining and nightlife scene at places like Noma, frequently noted to be the world’s best restaurant. 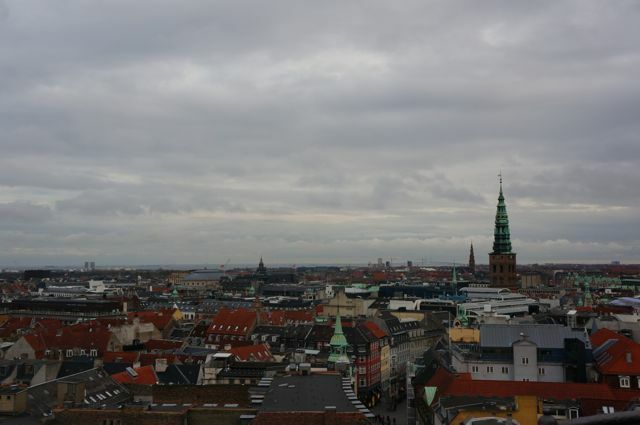 Copenhagen is one of my favorite cities in Europe. 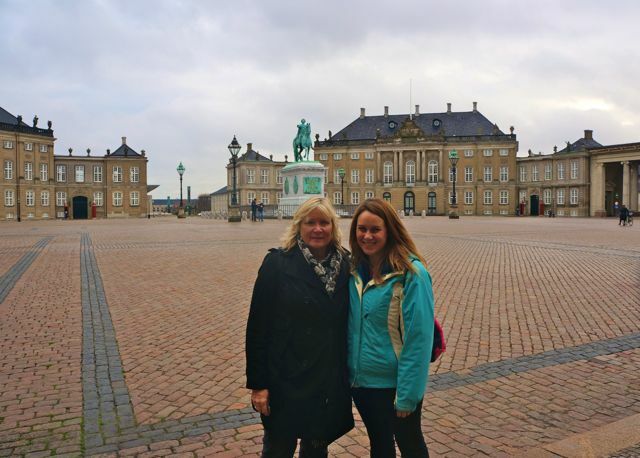 I visited with my mom during my year living in Europe. 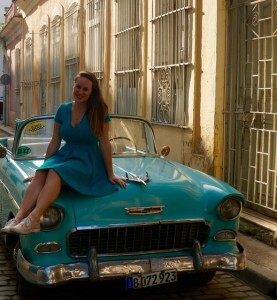 Our ancestors come from Denmark so we enjoyed exploring our roots as well as some of the city’s most iconic sights. Although we visited in the winter, my mom has visited a few times and noted the city is as charming in the winter as it is in the summer, with some added festive magic with the addition of markets and lights. Often referred to as the planet’s happiest city, here are some more reasons why you should book a Copenhagen city break. 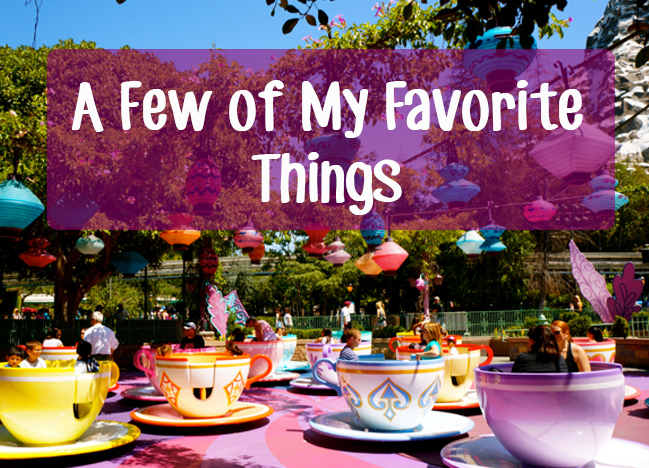 One of the world’s oldest amusement parks, the beautiful gardens of Tivoli date back to 1843. 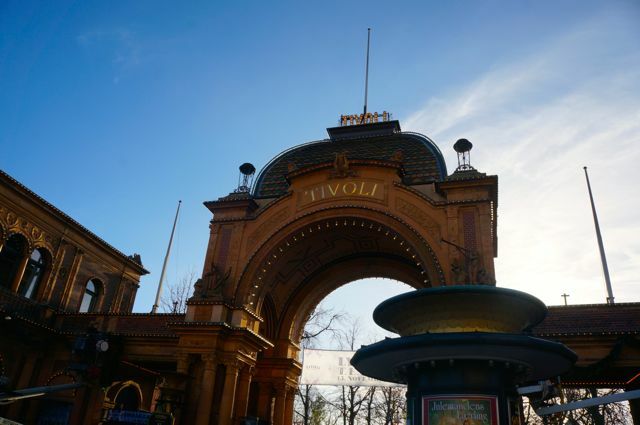 Tivoli Gardens continue to dazzle visitors and locals with the pavilions, amusement rides and dazzling performances at unique open air venues which include a pantomime theater, royal theater and concert hall. 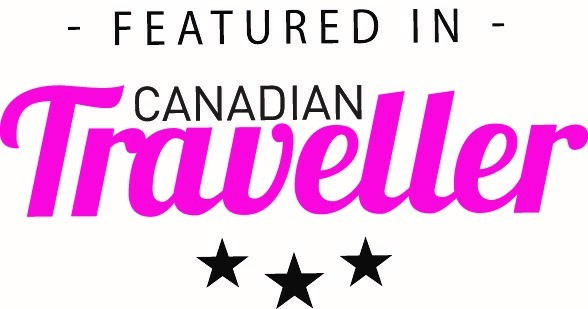 Take a ride on the rollercoaster, catch a ballet show on one of the stages or sit down with a good book and a picnic in the summer. The evening is an enchanting time to visit Tivoli as the gardens are transformed to a world of magic with lights. Tivoli also offers special Christmas events during the month of December. Any Disney-aficionado like me is bound to love visiting The Little Mermaid statue in Copenhagen Harbor. 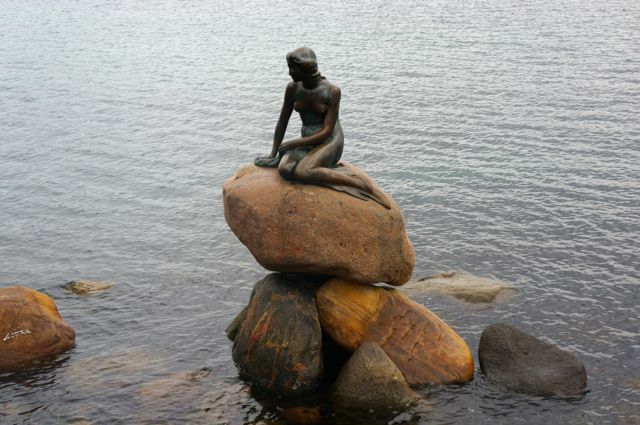 Inspired by the character in the well-known Hans Christian Anderson fairy tale, Carl Jacobsen, a Danish brewer, gave the city of Copenhagen this statue of The Little Mermaid after watching a performance of the ballet at the Royal Danish Theatre. She turned 100 years old in 2013, but is still looking good for her age, pulling in hoards of admirers. 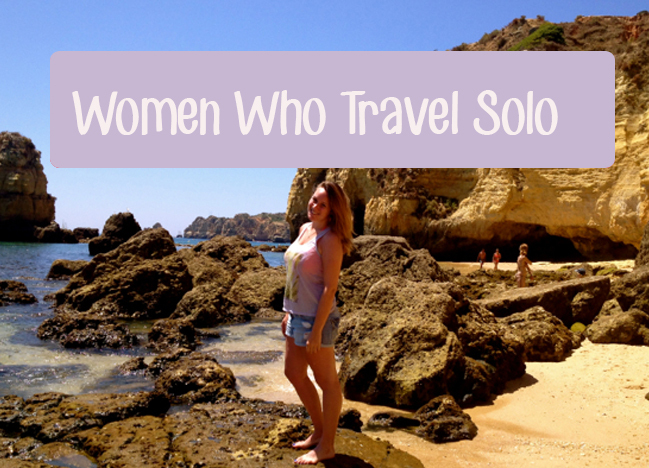 You’ll find her perched on a rock at Langelinje Pier. A 17th century castle built in Dutch Renaissance style, Rosenborg Slot is a collection of spires, turrets and even has a moat! 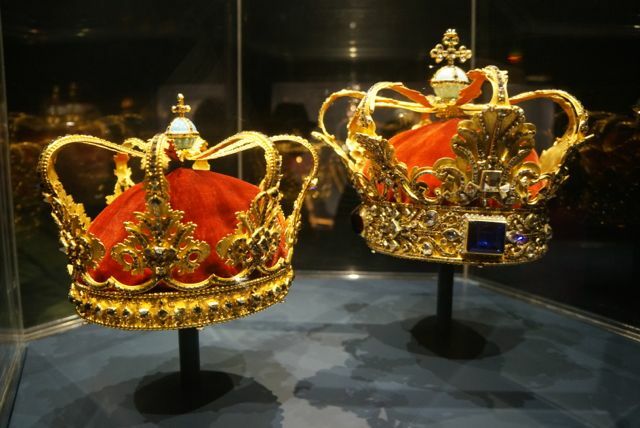 Explore the royal jewels within the basement treasury and peruse the portraits that line the rooms. The jewel-studded sword of Christian III is particularly eye catching. The building also doubles as a museum for you to find out about its history. The picturesque port area of Nyhavn used to be the meeting point of merchants and sailors. 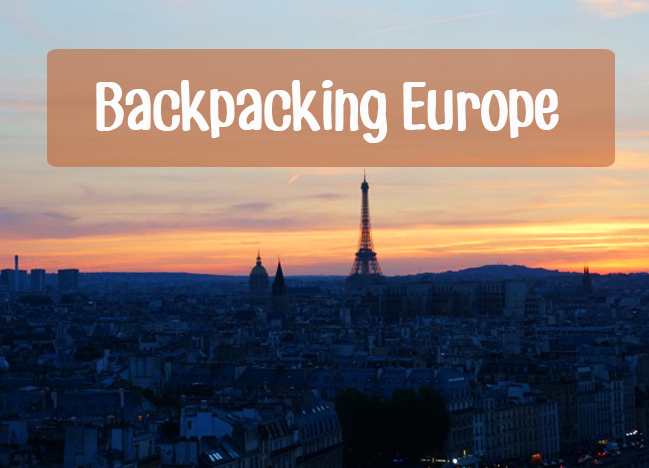 It was also home to the famous writer, Hans Christian Anderson. 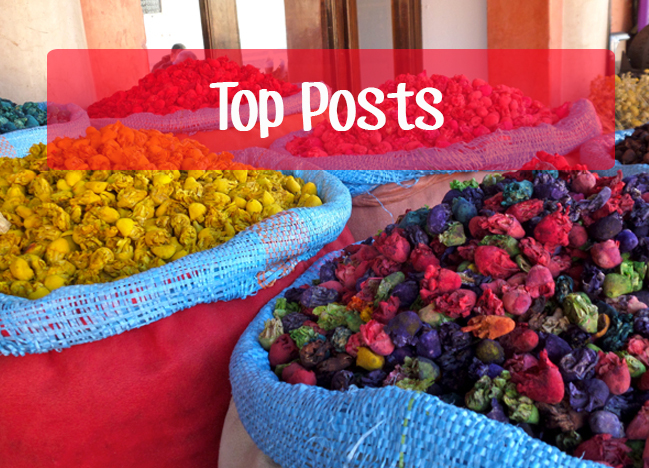 Today it is vibrant and colorful, literally and metaphorically. Head here for a quality meal with some good wine or catch a live music performance and wash the evening down with some Carlsberg beer. During Christmas, the cobbled streets play host to a market offering traditional crafts and food. 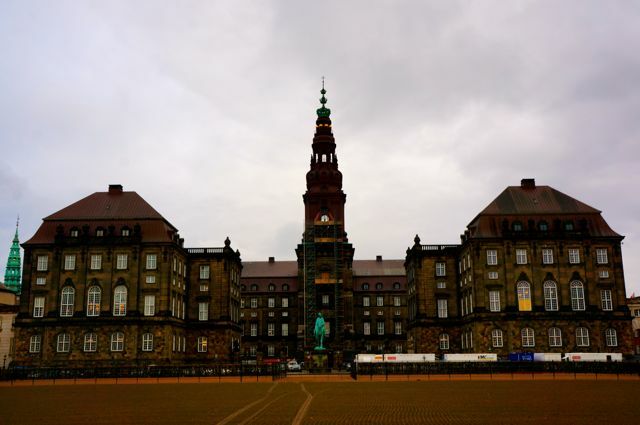 Still used by the Danish royal family today, Christiansborg Palace is found on the small islet of Slotsholmen. 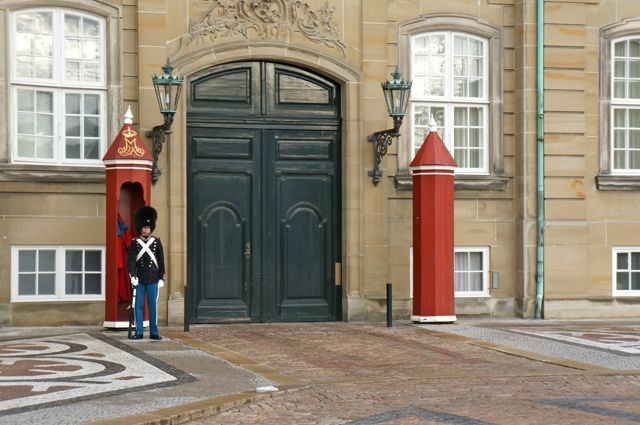 Today the palace is also home to the Danish Parliament and Supreme Court as well as Royal Reception rooms including the Tower Room and the Oval Throne Room. In this later room the queen receives foreign ambassadors to Denmark. In the Great Hall you will also find a wonderful collection of impressive tapestries. Be sure to book one of the guided tours of the grounds to make the most of your visit. 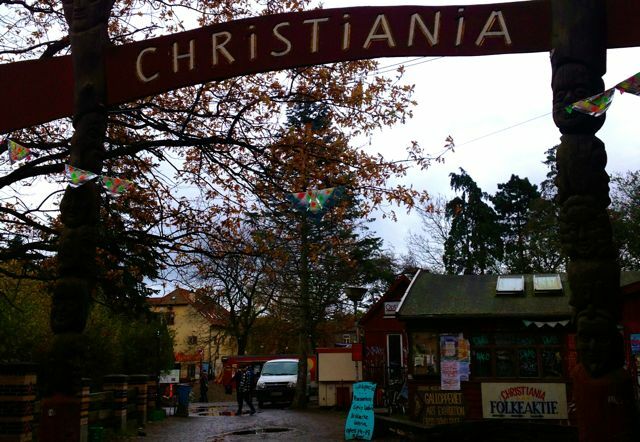 Be part of the hippy revolution by wandering around the bohemian area of Christiana, a self-proclaimed autonomous neighborhood. This old military camp was overtaken by squatters and has since been developed into a hub of shabby chic homes, intimate gardens, craft shops, welcoming beer gardens and general good time vibes. You’ll find the entrance to Christiana on Prinsessegade and sometimes in the summer you can book onto tours. Be warned – visitors are not allowed to take photos. The many present day landmarks that vividly illustrate Denmark’s past make Copenhagen a worthwhile addition to your travel bucket list. With so many places to go you’ll want to return again and again, even if just for a long weekend, to continue retracing Denmark’s captivating history! Discover more of Copenhagen’s interesting and budget-friendly accommodations and activities via this blog by HotelsCombined on Copenhagen City Centre Hotels: Budget vs. Boutique.